The American Society for Aesthetic Plastic Surgery and the Aesthetic Surgery Education & Research Foundation will hold The Aesthetic Meeting 2015 May 14-19 in Montreal. The event will feature educational courses carefully-designed to offer today’s plastic surgery professionals the chance to discuss the latest industry trends, learn new techniques and hone existing skills. Attendees to The Aesthetic Meeting 2015 will also be able to visit the exhibit hall and see equipment selections from top vendors. DRE Equipment Experts Kary VanArsdale and Amanda Cannady will be returning to The Aesthetic Meeting this year. Visit them in Montreal at booth #811 to learn more about DRE’s featured products. 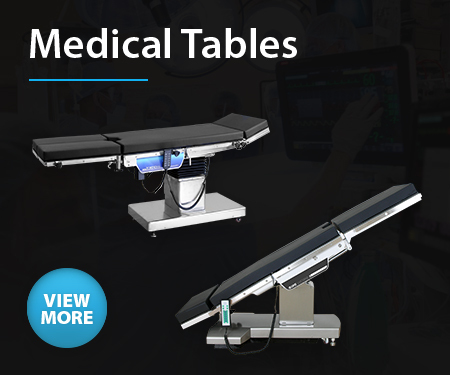 Read the DRE Medical Equipment News blog for details. For more information on The Aesthetic Meeting, please visit surgery.org.